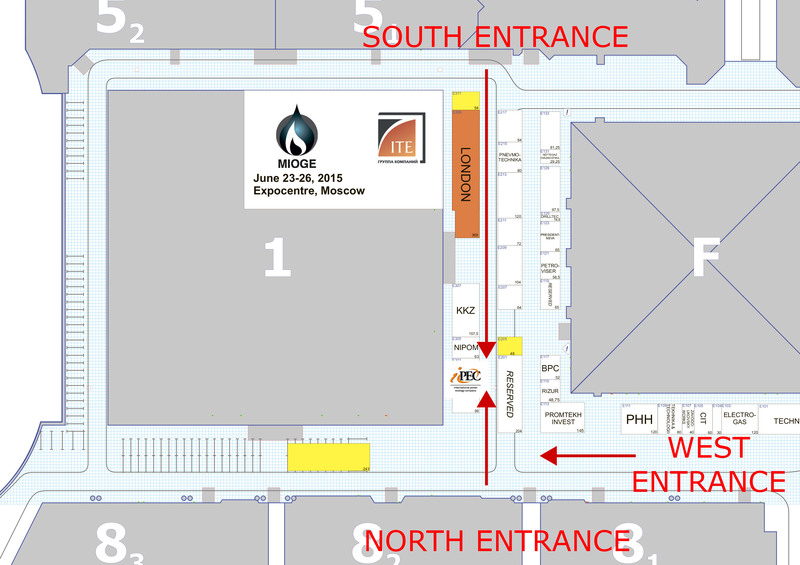 On June 23-26, 2015 Moscow Expocentre will hold the main event of the oil and gas industry, which is 13th biennial Moscow International Oil & Gas (MIOGE) Exhibition. 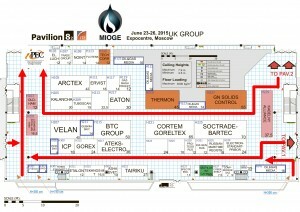 The largest oil and gas companies, experts, suppliers of equipment and services will be among the visitors. IPEC will present a lineup of highly efficient equipment for the processing of oil and gas industry waste. Thermal Decomposition Plant (TDP) is used for the treatment of hydrocarbon waste into boiler fuel. The feedstock is solid and liquid oil sludge, off-spec oil, oil-contaminated soils, spent drilling muds, etc. The technology used is low-temperature pyrolysis. IPEC lineup presents the plants of different productive capacities and dimensions. 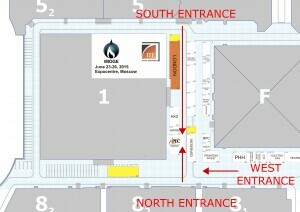 TDP-2-200 will take place at the one of the company’s booth outside. 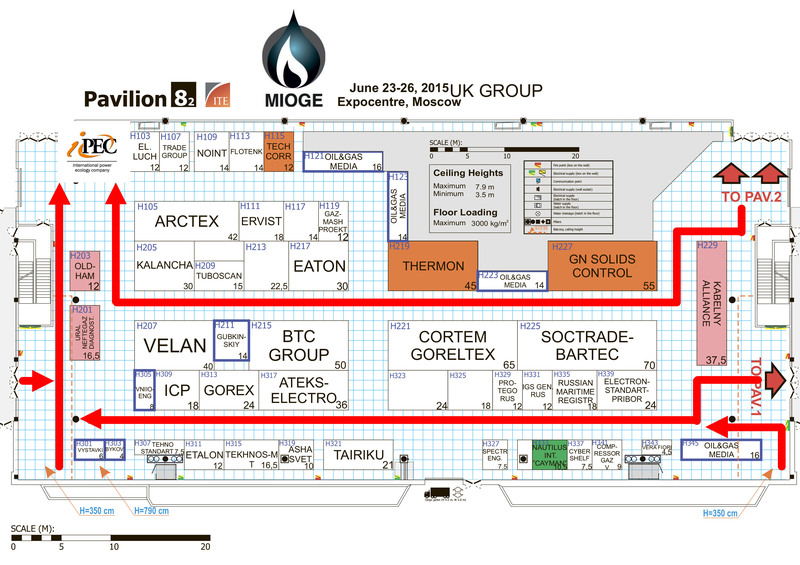 Come to visit our stand on June 23 in Moscow Expocentre! Inside — pavilion №8, hall 2, booth Н101. Outside — Е303 (next to pavilion 1).